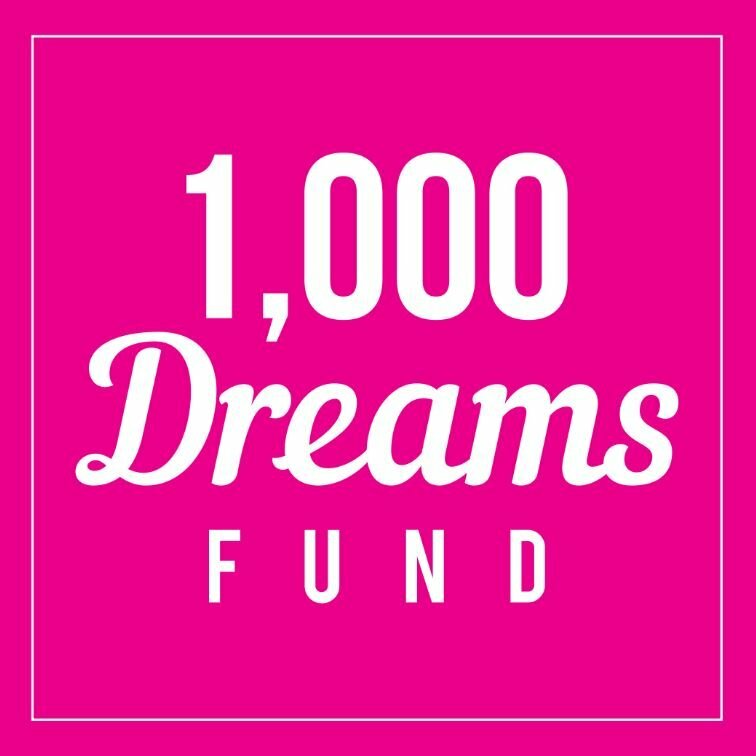 The 1,000 Dreams Fund has always been about supporting awesome young women like you, your goals and your professional dreams. As an exciting new scholarship fund aimed at empowering young women through $1,000 scholarships, we are proud to be a leader for scholarship information and education inspiration. Because we pride ourselves on giving you the best information first, we have moved our blog platform over to our Tumblr page! Follow us and stay up to date on all the new opportunities and funding information we have for girls like YOU!